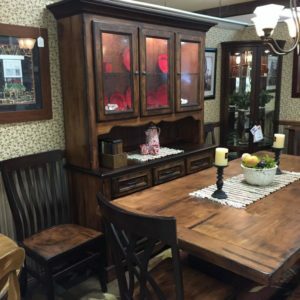 Furniture built for a lifetime! 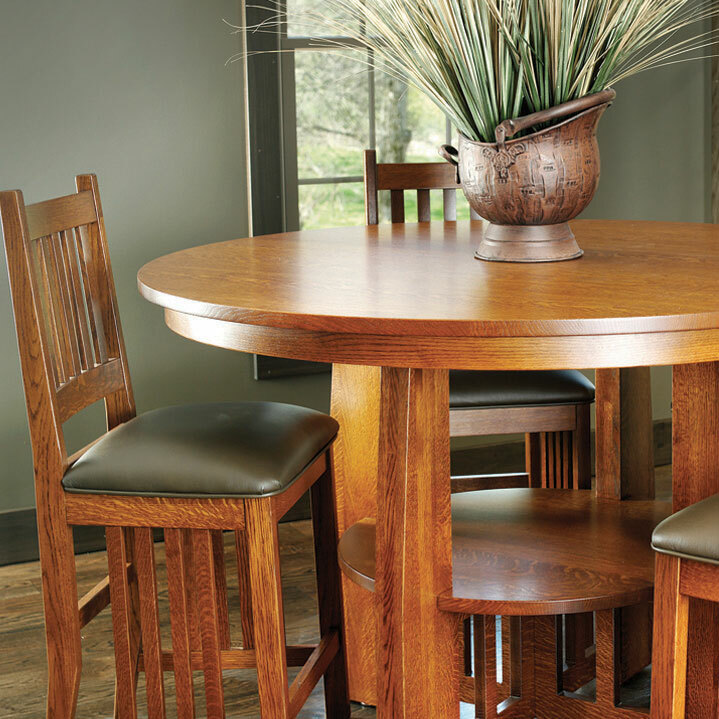 This mission style, counter height table is available with leather, fabric, or wood seats. 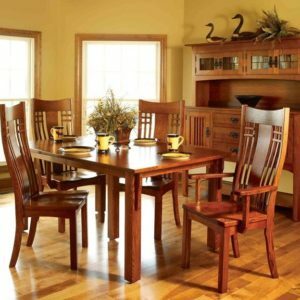 Mission Style Dining Set. 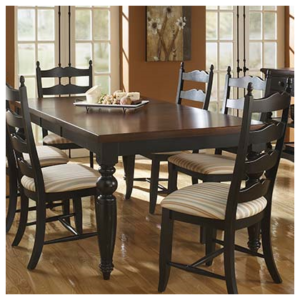 Change the table size, add leaves if you want, or make it standard dining height. The choice is yours. 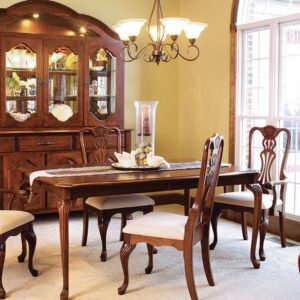 Though displayed as a set each piece of this Mission Style Dining Set can be purchased individually.